I think this twill is a lot better to touch and I will gey that in the future. 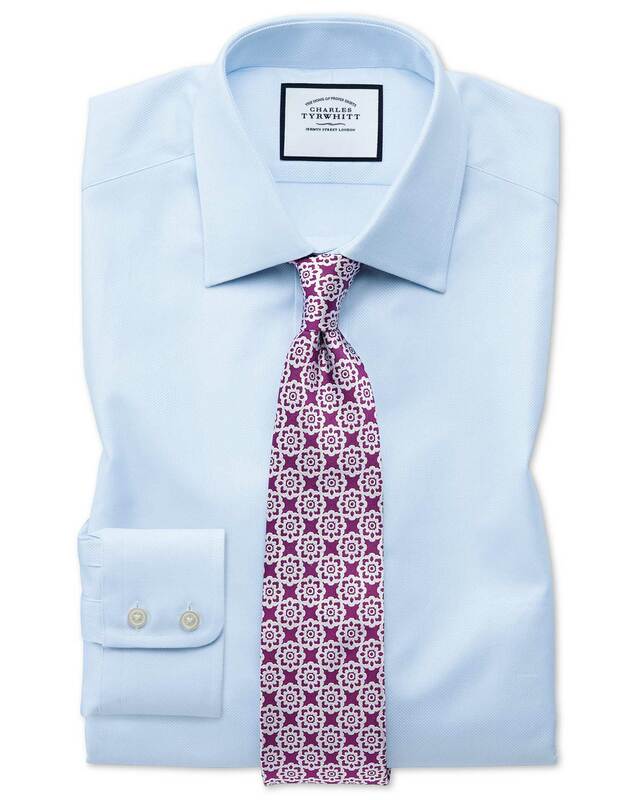 Response from Charles Tyrwhitt: Our Twill weave is indeed one of our best-sellers, and a wonderful weave to wear. I am sorry to hear that your recent purchase was not quite to your taste, although I hope that your exchange order and next purchases with us are exactly what you are looking for.